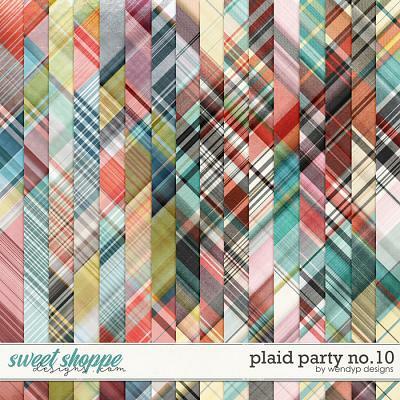 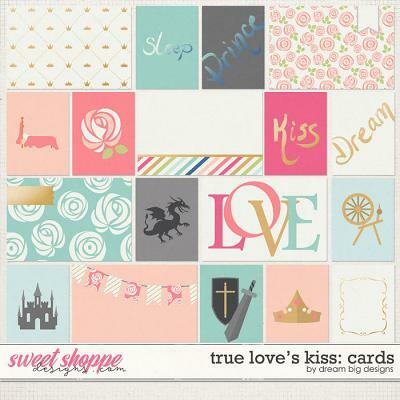 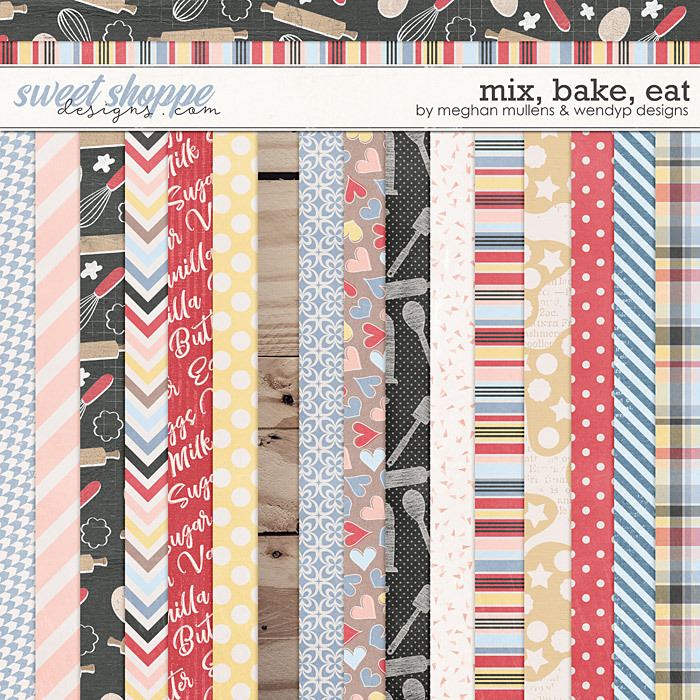 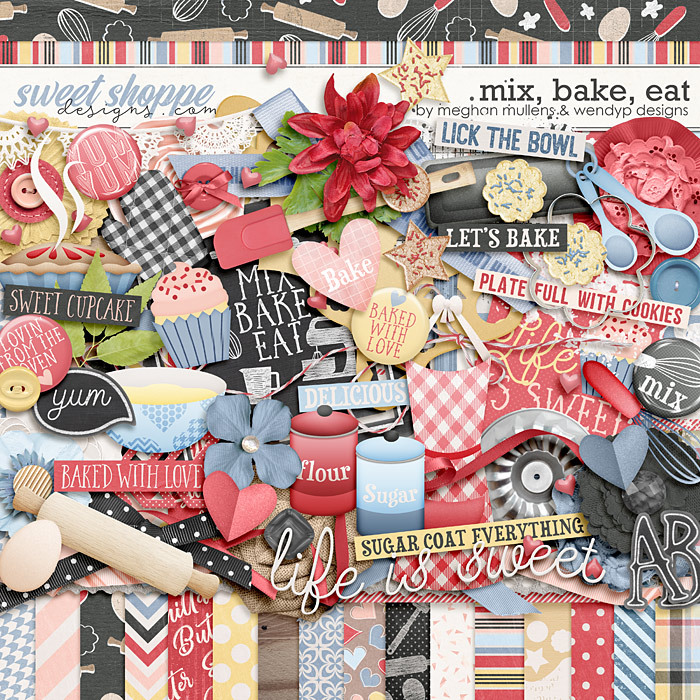 A digital scrapbooking kit by WendyP Designs and Meghan Mullens, Mix, Bake, Eat, is inspired by the yummy deliciousness that comes from getting your hands in the dough and making something sweet or savory. 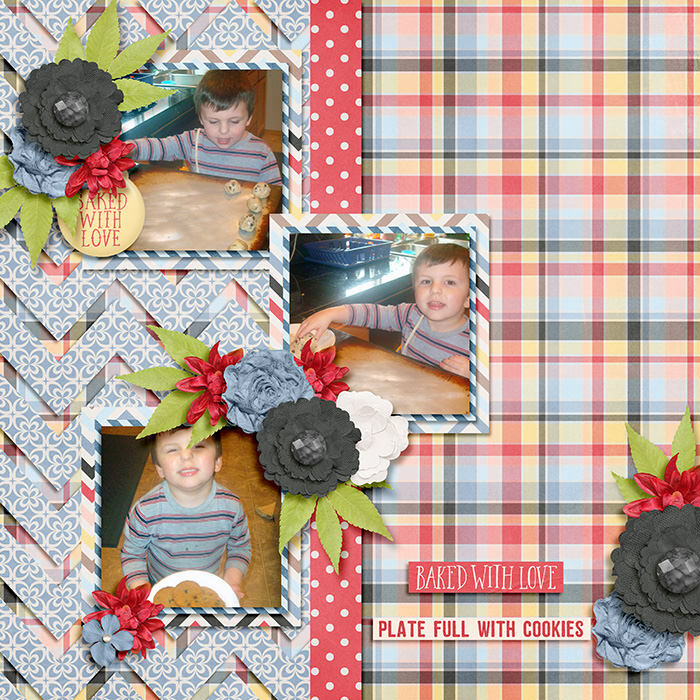 Capture memories with your children, holiday fun, or just goodness coming out of a hot oven. 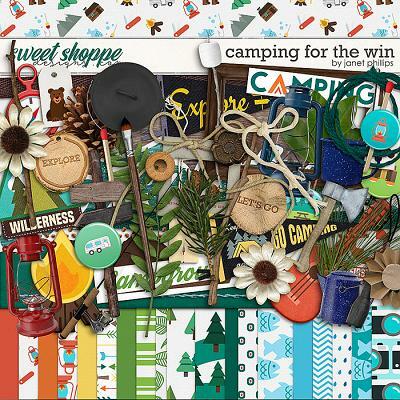 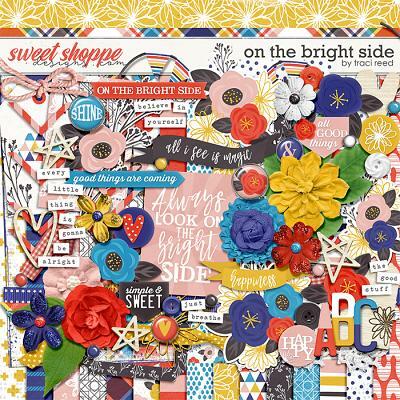 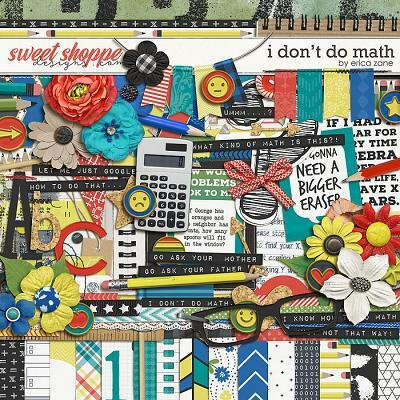 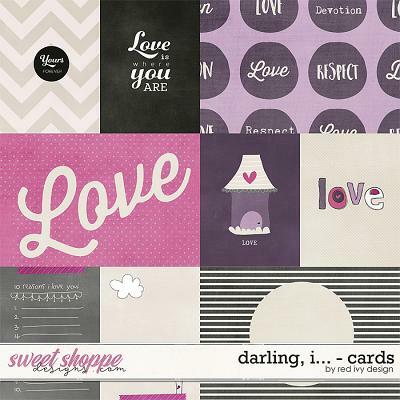 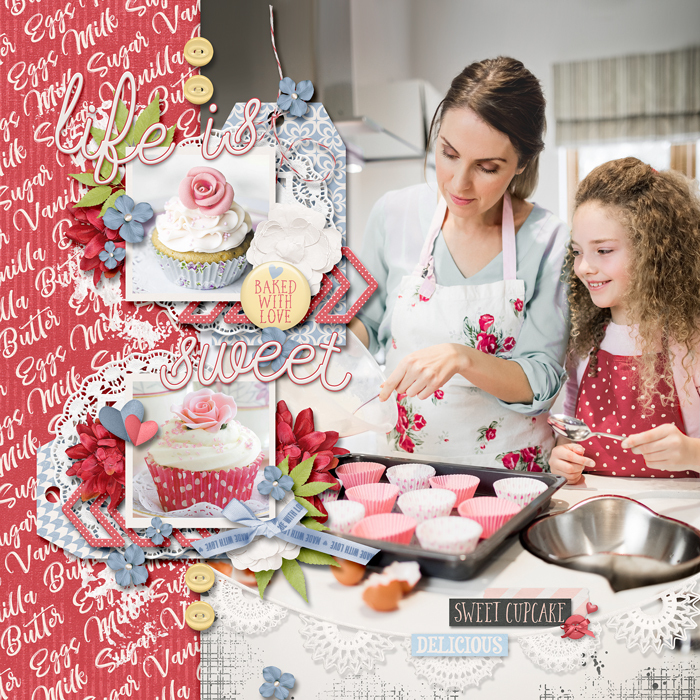 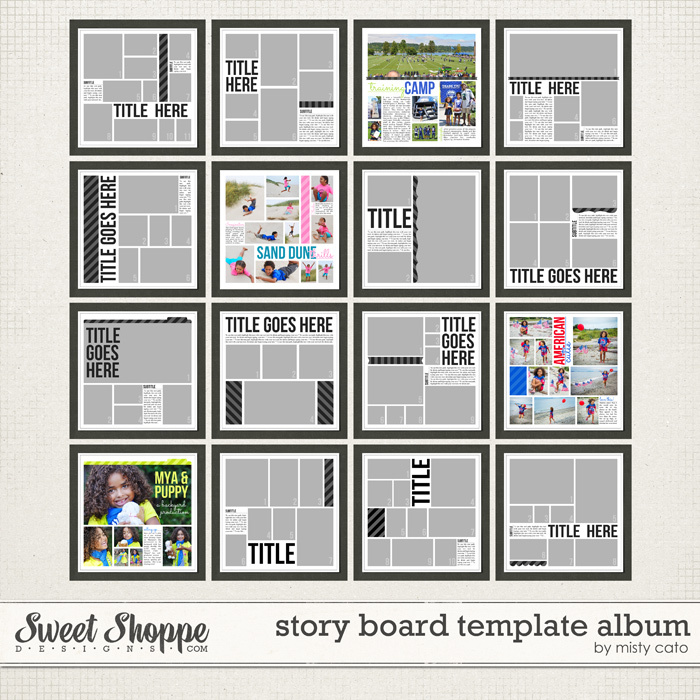 Layout will come together like a great recipe with the fun papers and elements in this sweet must have collection.